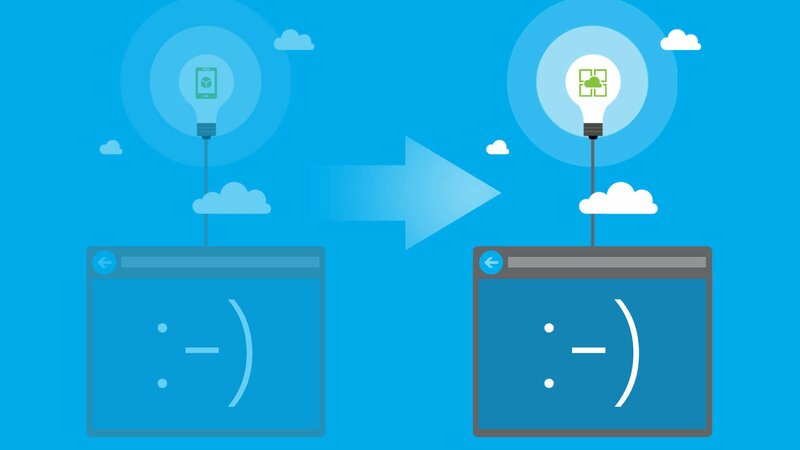 Microsoft Azure performs automatic database backups, but there are scenarios, such as the migration to App Services, where you might need a manual backup. For that case, here are the instructions step by step on how to do it. 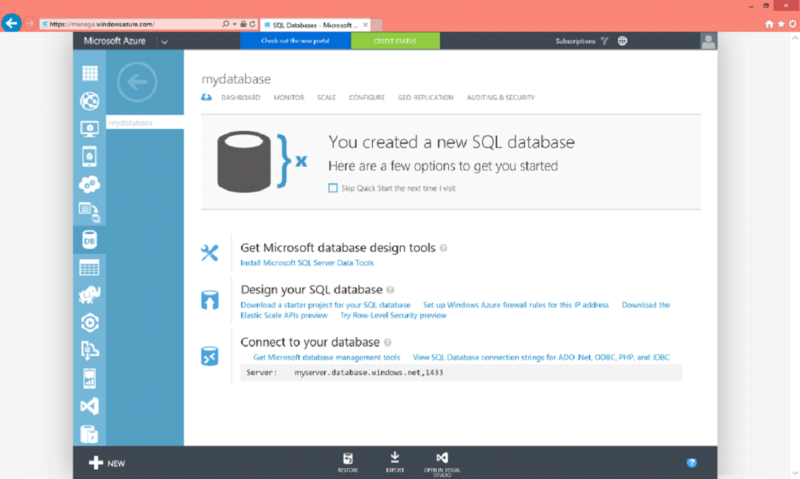 Login to Azure Classic Portal, go to the “SQL DATABASES” tab and select your database. Click on the “Export” button and type a filename. Select your Azure subscription and either create a new storage account or use an existing if you have. Select or create a container (I prefer to save backups in a “backups” container) and then type your username and password for your server and click the check button. Premium storage accounts are not supported by the import backup procedure, so it is recommended to use standard storage accounts to export. You can now check in your storage that the “mydatabase-2016-8-24-17-35.bacpac” file exists. If you need to restore your exported database, you can read here. Using export is a very simple way to manually backup your database. In case you need to restore the .bacpac file to your database, you can’t do it using the “Restore” button. 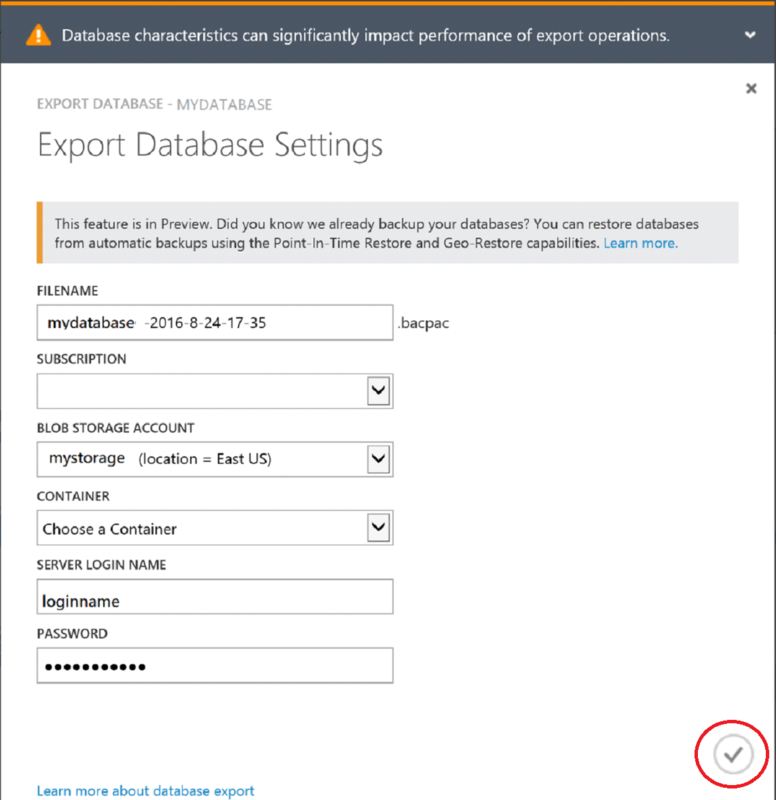 Read more about how to restore your database backup using import database.